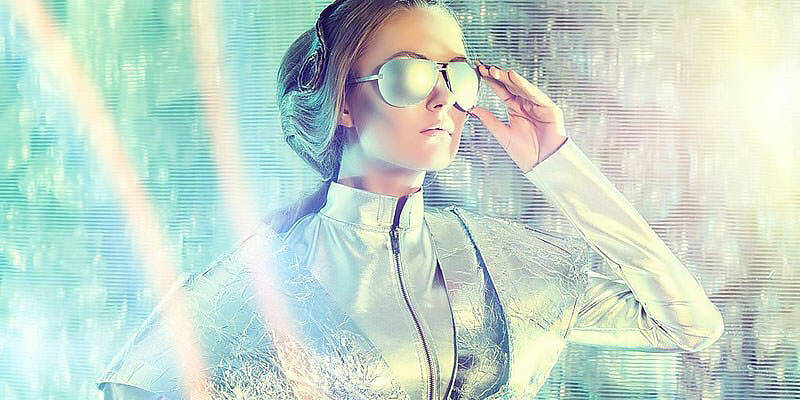 The fashion industry is forever innovating and adapting to change, and this is the reason why it has been able to grow at such a rapid pace to become the multi-billion dollar industry it is today. With 2016 upon us, we look to the future of fashion and predict the trends to come in all areas of the fashion industry. In 2015 we witnessed surprising changes to some of the world’s longest serving fashion labels. Raf Simons stepped down as creative director of Dior. Widely respected and longstanding creative director Alber Elbaz left Lanvin, Donna Karan called it quits, and Alexander Wang bid farewell to Balenciaga. This game of musical chairs signified the changes that were expected to come, as powerhouses struggled to stay relevant and keep their doors open. With so much choice in the marketplace consumers quickly become fickle, and old brands will likely give rise to the new. There are already some exciting designers to watch this year including Isa Arfen, Biyan Katrina, Stella Jean Ige, Jack McCollough and Lazaro Hernandez (which only represent a very small fraction of the talent pool). One of the aspects that is bound to influence fashion is technology. We live in a fast-paced world that has become totally reliant on technology to evolve and prosper. In 2015, technology and fashion merged to promote sustainability. Designers like Lauren Bowker, founder of The Unseen, created a jacket dyed with a special ink that changes colour based on pollution levels. 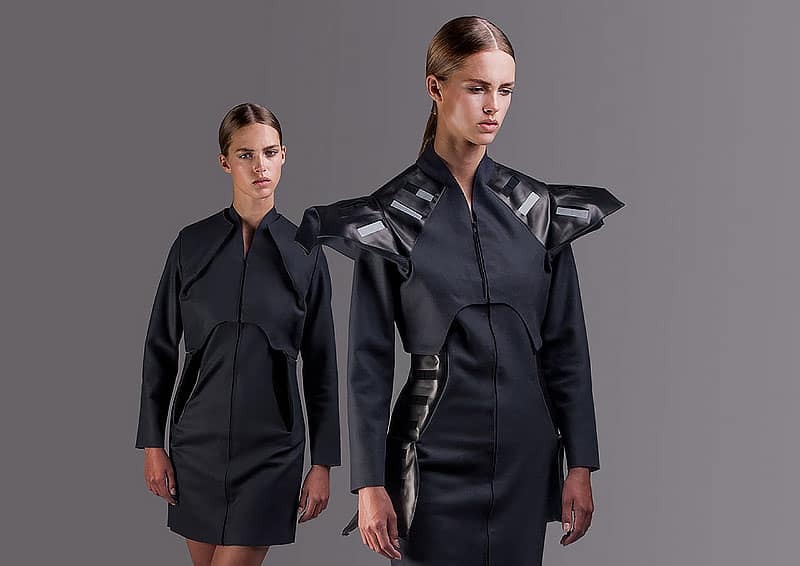 Wearable Solar created lightweight wired garments that if exposed to sunlight allowed the wearer to charge a smartphone up to 50 percent, and designer Amy Winters of Rainbow Winters created a clothing line which responded to its environment. The trend of wearable technology will grow in the fitness and lifestyle area with further development of existing products. Fitbit, Garmin, Jawbone and Move Now are some of the biggest innovators in this area. We are also expecting to see incredible developments in the 3D printing and its use in the fashion industry. Fashion industry has always favoured unique and classic beauty. In 2015 a law was passed in France banning emaciate models (with a BMI under 18) and multiple campaigns promoted plus size women and body positivity took off. Some of the most successful campaigns included: Plus Is Equal, Models With Curves and the #ThisIsPlus. Models like Ashley Graham, Robyn Lawley, Candice Huffine and Tess Holliday are becoming household names. The use of social media is no longer limited to communicating with friends, it is also popular for shopping. Social media shopping is a method of e-commerce where buyers’ friends and social media celebrities influence the decision-making process, and it has progressed from a fad to a legitimate way of buying goods. Major social networking sites like Pinterest, Twitter and Facebook have worked hard to create “buy” call-to-action buttons and 2016 looks to be the year where this really takes off. Online shopping has boomed but brick-and-mortar retailers are looking to increase foot traffic, one way of doing this may be to install smart changing rooms. Last year Ralph Lauren announced it will begin testing interactive fitting rooms at its Polo flagship store in New York City, while eBay and Rebecca Minkoff joined forces to open a digitally connected store. Consumers want a personalized shopping experience and digital technology can provide the solution by identifying items, providing customers with useful information about the garment such as sizes, colours and styles, as well as using interactive mirror systems to help you wear pieces of clothing that you like but that also compliment your figure. In 2016 we expect more stores to implement these changing rooms, offering consumers a tailor-made experience. 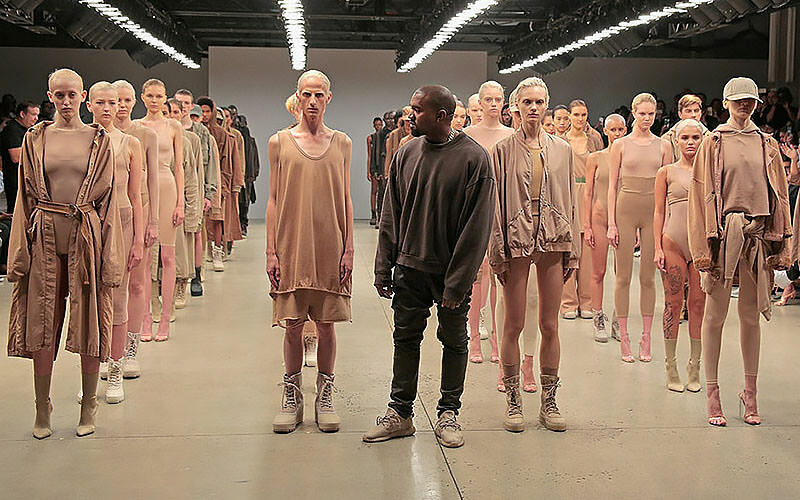 Kanye West has long been praised for his unique sense of style and last year he won over critics and consumers with his Yeezy 2 collection. But it’s unlikely that his fashion influence will end there – there is talk of Kanye stepping into the role of creative director for one of the biggest American multinational clothing and accessories retailers, Gap.